As the gold, silver, and precious metals industry as a whole continues to climb, many smart investors are looking to turn a profit and secure their financial future. Especially since the economy has lost it’s stability in recent years, leading to a loss of faith in dollar backed investments. Which is exactly why companies like Blanchard and Company have stepped up to offer their financial services. 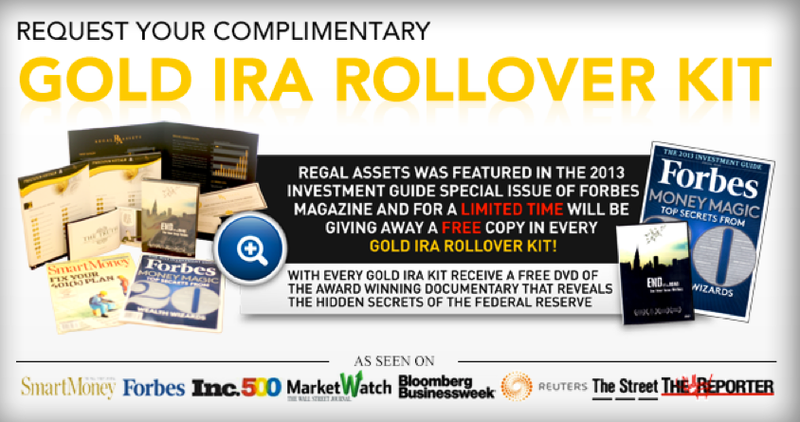 Ranging from gold ira rollovers, rolling over your 401k into an ira, and other options that ensure gold as a secure investment. 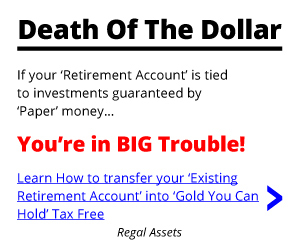 Buying gold bullion, gold coins, and other precious metals are also other investment options that IRA owner have. But with tons of companies have seemingly popped up overnight, who can you trust? In this Blanchard and Company review, Smart Gold Investments has taken a deeper look at the New Orleans, LA based precious metals company. As always, we advise you to read to the very end, to not only research potential companies but to also select the best one that suits your needs. Well known for it’s established roots, the Better Business Bureau has an excellent history of being the consumers all seeing eye. Each and every company that expects to receive a high grade and accreditation from the BBB must be a company of quality. The BBB makes sure this happens through their complaint boards, customer reviews, and through their own research. Blanchard and Company currently have an A+ rating with the BBB and in fact are accredited. Unfortunately, after further research, we’ve found that the gap of Blanchard and Company’s complaint ratio filed on the BBB website don’t add up. They had consistent complaints from haven’t had a customer complaint since 2012 and then in 2013 the complaints seemingly disappear. Any great company has customer complaints on some level and to see a lack of complaints seemed fairly odd. Finally, a good chunk of their complaints seem to come from their advertising and sales departments. Other complaints revolve around poor customer service, unauthorized billing and product delivery complaints. You would think that a reputable precious metals company would at least have customer reviews. Suspiciously, Blanchard and Company doesn’t have a single review on the Business Consumer Alliance website. Their address also seems to have changed from Louisiana to Los Angeles? Furthermore, it seems that the business owner has yet to provide any information to claim the business as their own. It’s almost as if the Business Consumer Alliance profile is a fake to mask something greater. Any serious gold investor would raise an eyebrow at this incomplete information. Once again Blanchard and Company’s reputation is crumbling fast beneath them. No customer reviews, no complaints, and their business is currently under review. Something smells fishy.. The Ripoff Report, like the Better Business Bureau, is a highly trusted website where current or former customers can voice their opinions. Certain matters pertain to excellent customer service while others consist of poor service to over charging on the price of gold per ounce. For example, one customer was brand new in the field of purchasing gold coins. Without any education on gold investing or buying gold bullion coins, he went ahead and proceeded to conduct business with Blanchard and Company. Trusting their good name and service, he went in optimistic and came out a victim. He had spoken to a Blanchard and Company associate and was then asked various questions pertaining to gold investing. When he was asked if he had ever purchased gold before, the associate then proceeded to sell the client on gold and silver coins that weren’t nearly worth the premium he would eventually pay. Unfortunately, this man trusted Blanchard and Company and came out with the short end of the stick. Upon further research, the customer had realized he had been bamboozled and never did business with Blanchard and Company again. We here at Smart Gold Investments pride ourselves on providing you with the utmost honest information. Which is why we can say that this Blanchard and Company review does not contain an endless stream of bad information on the precious metals company. In fact, there are plenty of satisfied customers and many who have praised the Louisiana based company. One review from a client says they dealt with nothing but honest associates and felt as if she had made the right financial decision. Another client gave them a 5 out of 5 start rating and praised the company for their excellent customer services, while also claiming that they were the best in the business for their particular industry. These reviews just go to show that Blanchard and Company isn’t all that bad. They have many happy clients and should be treated as an equal amongst other top gold IRA companies. Now although Blanchard and Company does have some positive reviews, we’ve found most of them to be negative and the overall lack of information a bit “fishy.” With this in mind, it’s wise to do thorough research to find out if you’re in the right hands. SGI does not recommend doing business with a financial company that does not have a sufficient amount of positive customer reviews.